Bank on the best… Bondi Removals is Sydney’s most trusted and skilled antique movers. The experts are experienced and they treat every item that you wish to move with professional care. However when you have decided to move with your collectibles, art and antiques the care needed should be extra. No one understands this fact more than Bondi Removals Sydney Experts. They are aware of the right manner in which your valuable item should be packed, managed and transported. They are adept in all the best moving practices so that you are able to move safely to the new destination without hassles at all. Safe and secure move Before you move into your brand new home, the Removals Sydney expert from Bondi will come to your house to make a survey of the personal belongings you have. When the representative comes, you should point out the things that require special attention. There are fragile porcelains, valuable antiques, family heirlooms and other art collections you need. No matter whatever item you may have, the movers here at Bondi are aware of the methods and packing materials that will work the best. The representative will schedule the time for packing the goods with you. The greater the volume of fragile items and breakables you have, you should bank on these professionals for safe and secure packing. 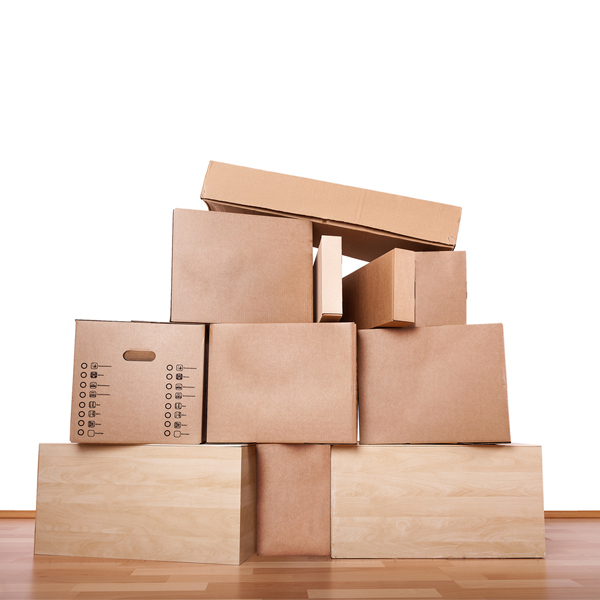 Packing tips by Bondi Removals Sydney Experts When you are packing materials for moving to your new home, you should bank on the advice and the expertise of Bondi RemovalsSydney experts. They will give you the tips and guidance on how fragile items and breakables should be packed. They will use cartons with double and triple walls. The stretch wrap and cushion wrap will be used. The packing tape and fine tissue paper will cover sensitive items and prevent them from stains. Carton labels will also be used. Therefore, if you are moving from one place to another and wish to ensure the safe delivery of your goods, contact Bondi Removals at http://bondiremovals.com.au/removals-sydney/.